Mystery shopping provides more than just information about the customer service experience – It can provide employees at all levels with valuable coaching and training that can be implemented immediately to improve the customer experience. It can also provide information about consumer trends and spending habits, which is an integral part of any business and their success rate. Mystery shoppers write objective, detailed narratives on the real-time customer service experience that are extremely beneficial for training and coaching purposes. With over 1.5 million mystery shoppers operating in the United States, there’s no better time to get started using this highly valuable and easily accessible service for your business. Results from mystery shopping are a great way for you and your employees to gauge their performance level while also introducing them to strategies they can use to improve. Simply using performance evaluations alone can have a lot of empty gaps if it’s based only on when you see them. With mystery shopping, you can use the shoppers’ detailed reports alongside your own evaluations and see where their performance matches up and where it falls short. From there, you can create a game plan together on how to improve performance. 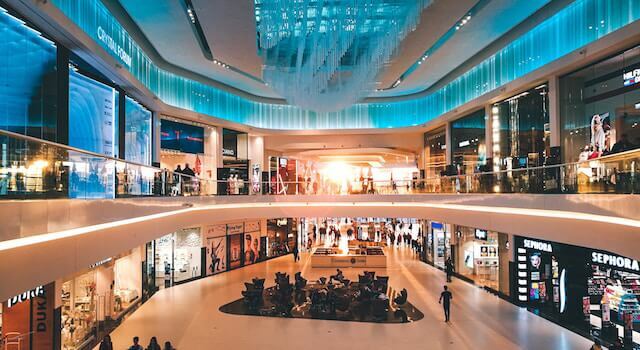 Since mystery shopping gives you a full perspective of the shopper’s experience, you can take this information and generate discussion with your entire staff on how the customer experience from start to finish can be improved. A shopper will interact with a number of different employees, as well as interact with the products and environment. The group interactions with your staff can help reveal challenges shared at all levels and across all locations. A great way to coach new and existing employees is through the use of role play. Role playing different scenarios based on the mystery shopping reports can help you and your employees identify the highs and lows of the customer service experience, and use this information to practice new strategies. Additionally, role playing in one-on-one sessions or in groups can help employees gain a better understanding of their job duties. With role playing, you can create different scenarios and discover simple solutions together that can improve employee performance across the board. Regardless of their tenure, all levels of your staff should be well informed and properly trained on company standards. With mystery shopping a mystery shopping program that focuses on training, you can enhance orientation for new staff members by focusing on how to create memorable and positive shopping experiences. Here at Reality Based Group we collaborate with you to create tailored, hyper focused training videos, step by step coaching sessions, and strategies all to improve your employees and your business. Being able to successfully manage and motivate employees and staff to reach their full potential is so much easier with the right tools. Mystery shopping allows you to present crystal clear examples of the actual shopping experience. It can help you to create new guidelines or improve on existing ones. Incorporating mystery shopping to your business is one of the many keys to a successful and thriving business operation. Contact us and get a quote today, and you can be on your way to improving your business.